what in the world is that?!?! It’s based of some meme Big Chungus it shows a fat Bugs Bunny on a PlayStation 4 cover. 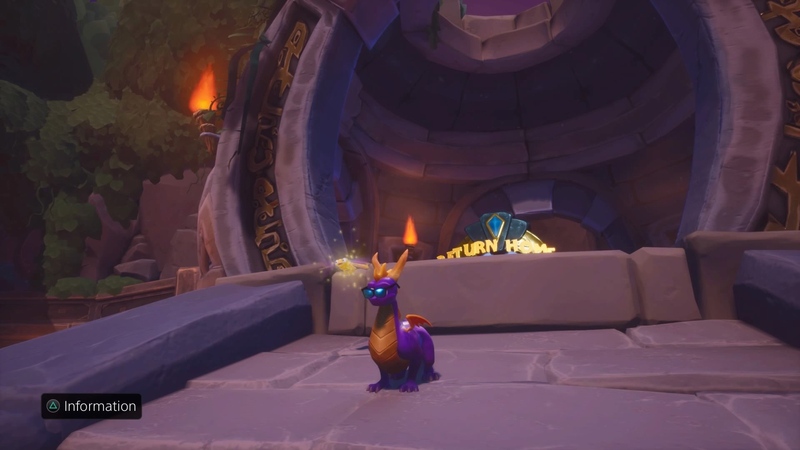 Spyro got a little hefty hey. Well I don’t mind big, fat, tall or small he’s still my hero. Besides I’m a big chungus if anything need to hit the treadmill. Big boy needs to hit the treadmill! replace "boy" with "36IStillLikeSpyro36" and you're right. man this weather and all the bugs going around are driving me crazy. couldn't get in a good workout if i wanted to. I’m sure your in good shape, me I definetly need to hit the gym. Trying to work on it though sigh. I’ll do what I can and go from there. But the weather is bad. I gained 50 pounds during my pregnancy and I still have another 10 to lose before I'm back to where I was before. And another 10 to 20 to be back at what I'd consider ideal. For what it's worth I'm sure you still look amazing Stormy. I know losing weight after pregnancy sounds hard, and though I can't relate I'm sure you will. Good luck though. i'm actually not lol, i'm like... i think 70 or so pounds overweight. Your working out though that's definetly a step in the right direction. Me I 'm bad and eat horribly at every turn. Two of the Youtubers I watch, are athletes and they always strive to eat and get themselves in shape. Which they are but I need to take a cue from them and work to better myself, probably cut lifespan short. Probably dug an early grave for myself. But least I can do is try and I will. Honestly though good luck with the working out stuff all the best to you 36. You two Stormy, hope you both get the weight loss you want, and I'm sure you both look fine right now for what it's worth. I've actually lost enough that I'm not overweight anymore, yay, 150 lbs at 5'6. It's hard but you can do it! *bleep* I remember ixy. I wonder what he's up to these days. Good to hear all the best and thanks. ixr used to be on IRC a long time ago. Tedium aka The Dark Master has been inactive on discord for a while. As for Zed, I recognize their name but I don't remember ever talking to them. Edit: Tedium is JRK75 here on the forum if I remember correctly.